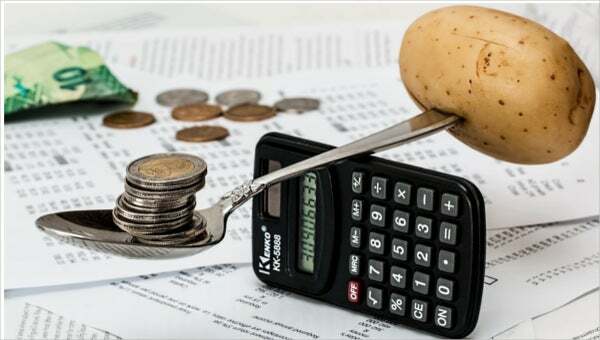 Budgeting is a necessary habit that many people should practice, especially those who only have limited resources, but it doesn’t entirely limit to individuals only. 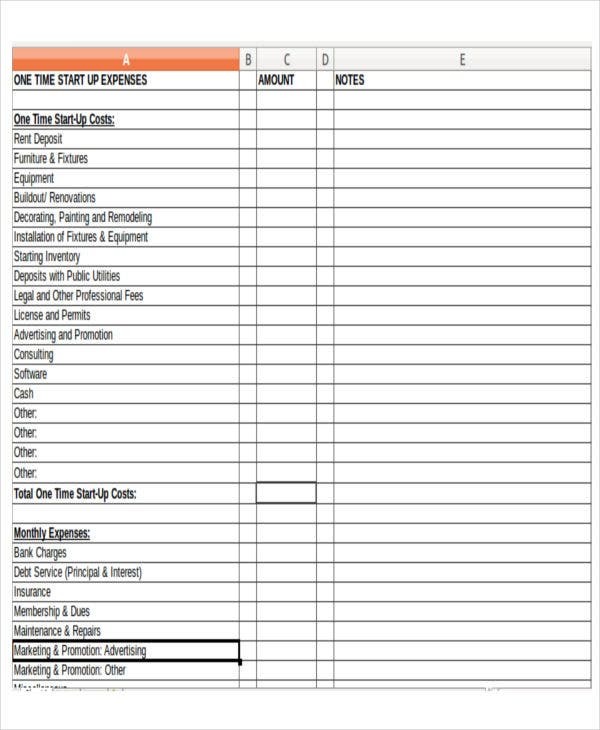 Big or small businesses, companies, professionals, or nonprofit organizations, and even schools need to have budgeting strategies to be able to continue their day-to-day operations. 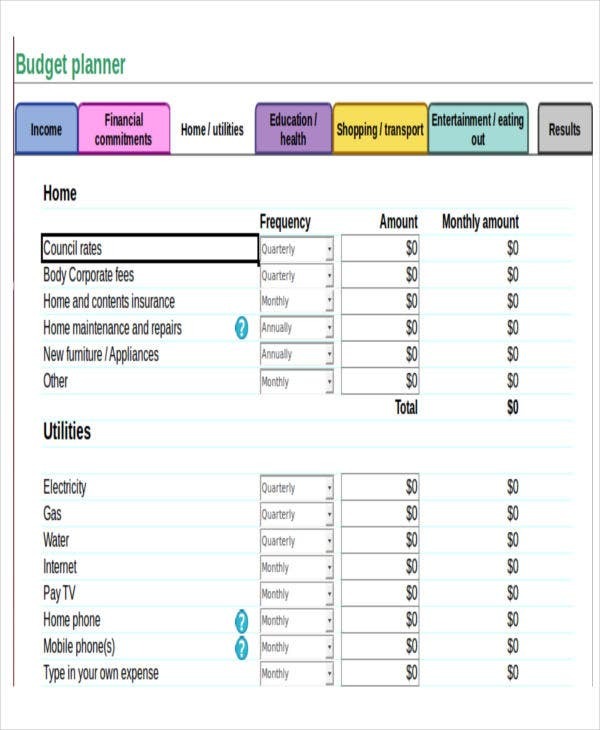 Budgeting is defined as the act of setting a plan for your expenses. This is an overall plan on resources, dividing it for various purposes, including personal savings. It is when you balance your expected costs with your actual income. Budgeting is beneficial since it allows you to have more control over your income. 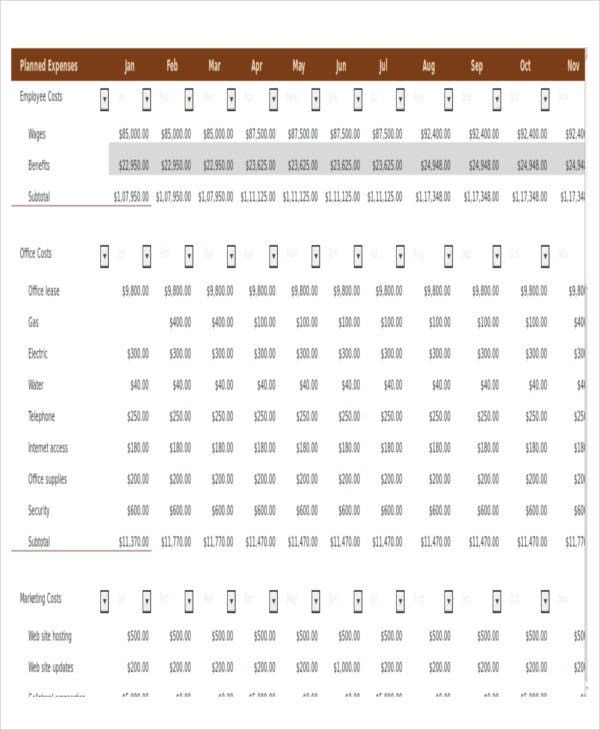 Feel free to check out our collection of budget templates on our website. Establishing a budget plan helps businesses have an idea of how much money they have and can start investing it more materiel in the future. Having a budget plan actually gives you a peace of mind and can greatly improve your quality of life. Being able to pay off debt, if you have any, and this eases you from the burden of thinking how to return what your have borrowed from others. 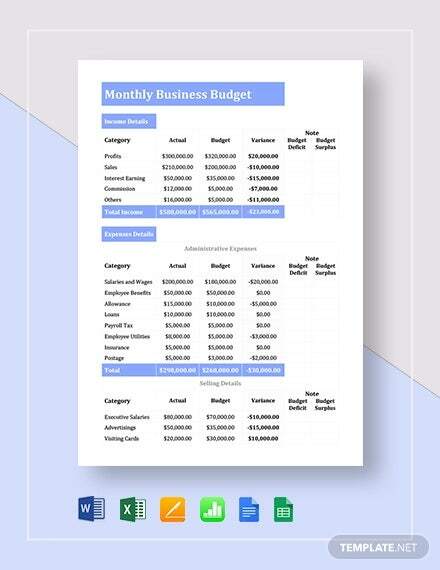 For even more budget plans that are in Microsoft Excel formats, take a look at our other collection of Excel Budget Templates. DO set financial goals, both short-term and long-term, and record your progress. DO establish your own emergency funds. 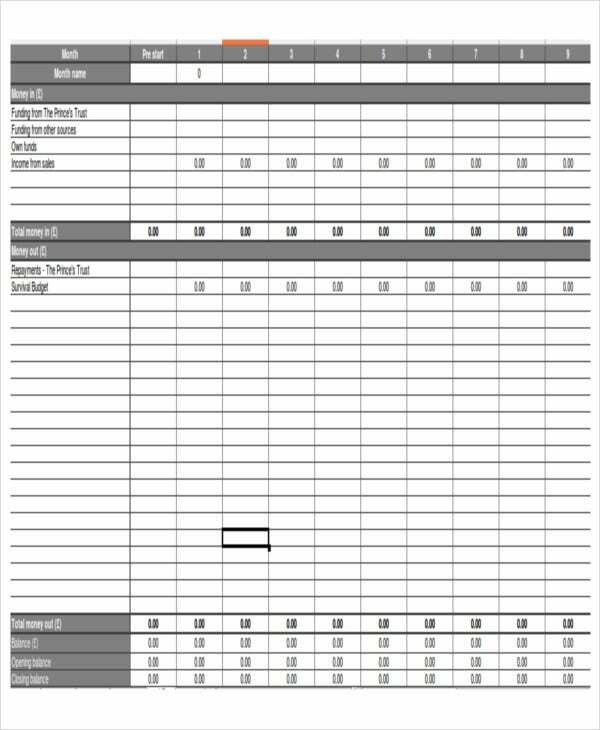 For other budget plan templates to choose from, go ahead and check out our collection Marketing Budget Templates. 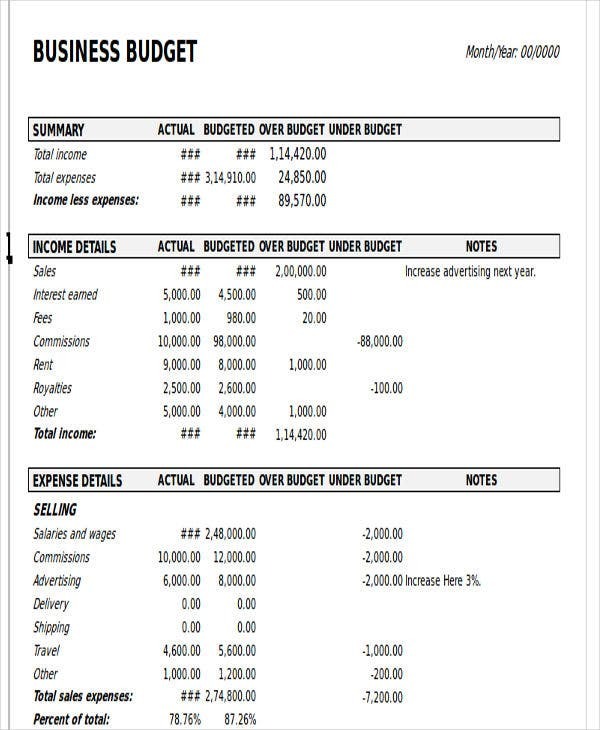 Are you now convinced to make your own budget plan? It’s all here for you, and all you need to do is have the determination and discipline to follow your budget plan. Start thinking about your future as early as now. 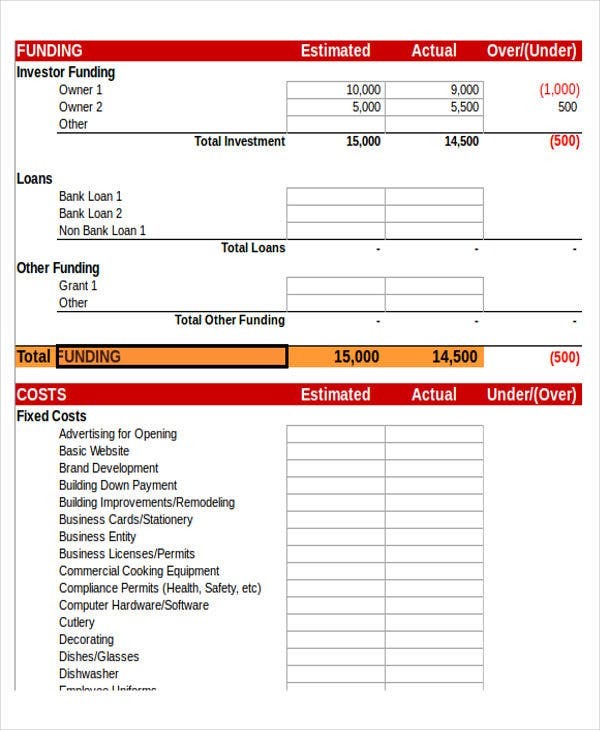 How Can You Make Use of Our Budget Plan Templates? 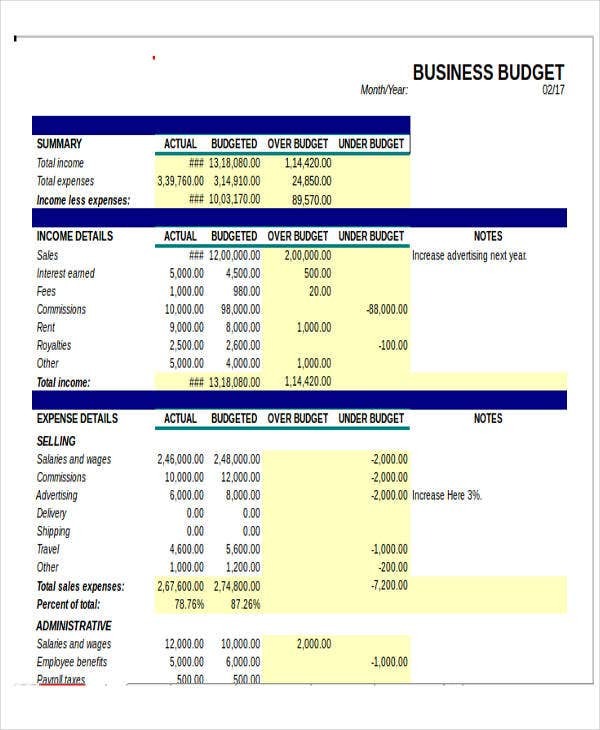 Search for the budget plan template that you find easy to follow or work with on our website. Click on the green Download button that accompanies your chosen template and save it on to your computer. Open the file using Microsoft Excel, Apache OpenOffice, or whatever software works best for you. Make the necessary changes on the template depending on your preferences. If you want a hard copy of the budget plan, then have it printed on paper. However, you may also work on it directly on your portable device (mobile phone, laptop, tablet computer). 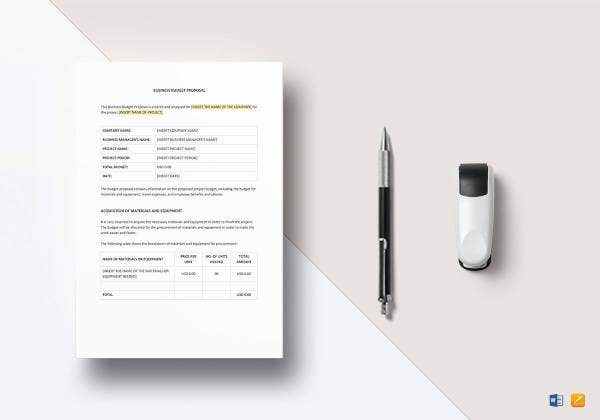 If you are looking for a budget plan template that you can use for a whole year, you may also check out our collection of Yearly Budget templates. But if you couldn’t find what you were looking for on this page, the scroll down and check out the links to some related content found on our website.